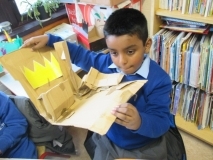 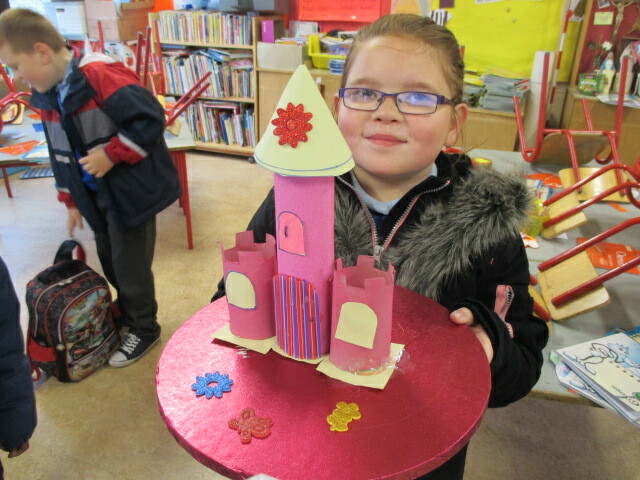 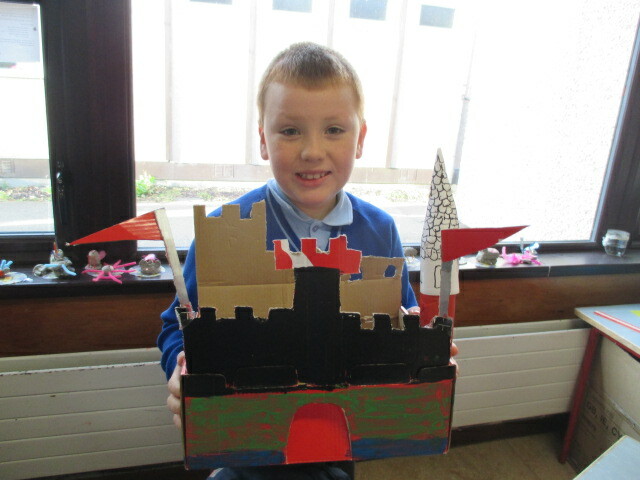 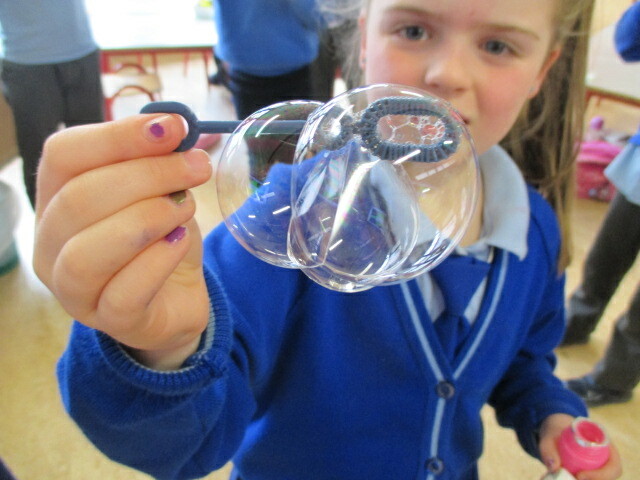 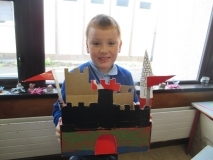 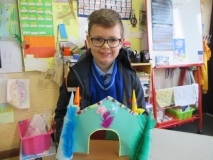 Look at the amazing castle that was made at home! 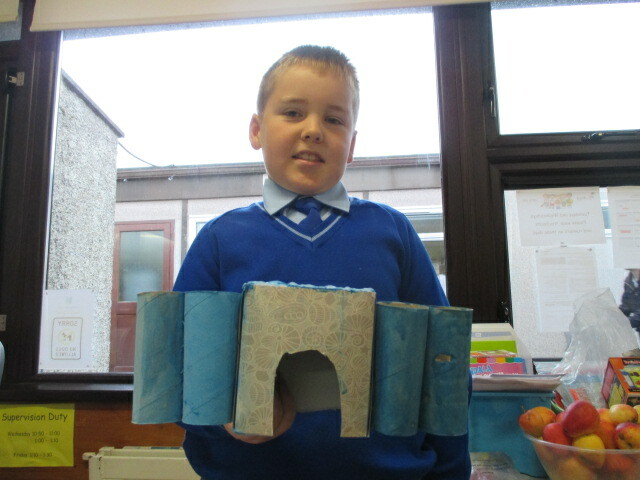 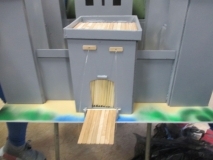 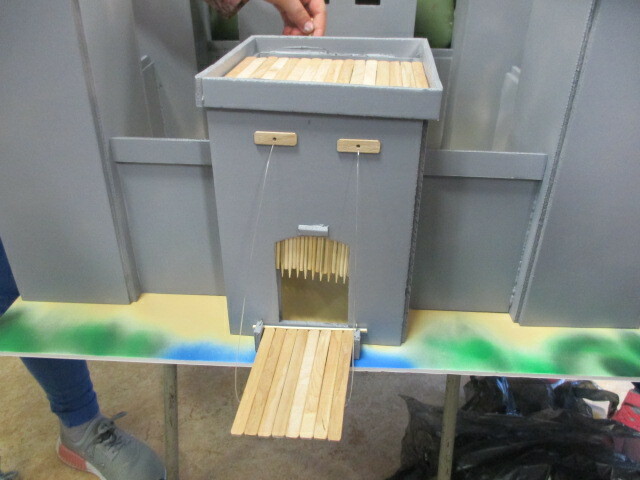 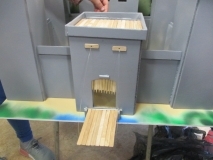 It has working pieces including the drawbridge and the portcullis. 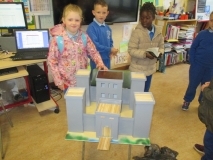 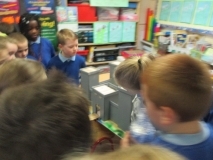 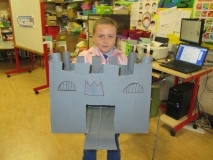 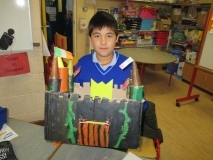 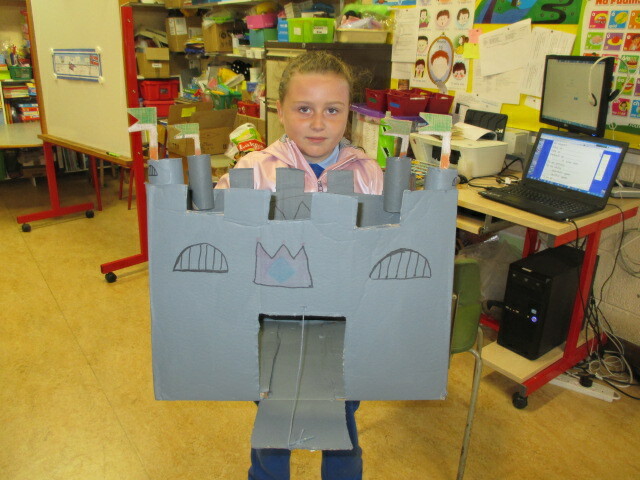 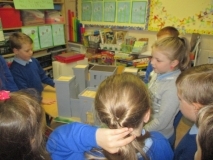 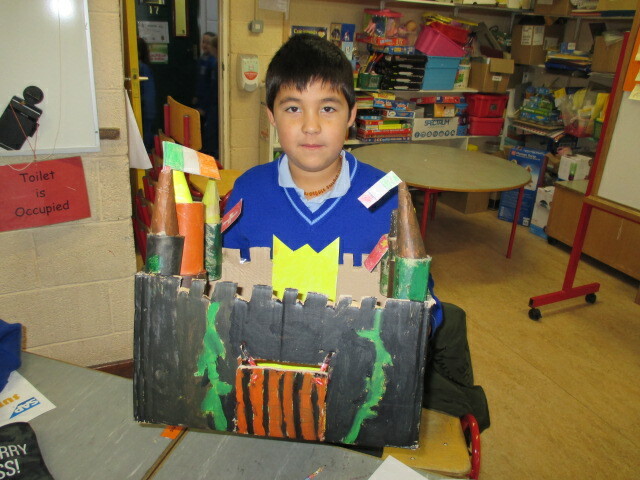 It was great being able to explain all about the making of the castle to other classes.